Has the keyboard you are using made Thumbsmanship easy ...or for you only looks matters? Heey techies, been away from you guys for a while. Was working on a project Nakuru Scribes and it's now rolling. Nakuru Scribes is a community of writers from Nakuru, Kenya. It is a platform of nurturing budding writers within Nakuru Region by creating unlimited opportunities for all artistic minds. 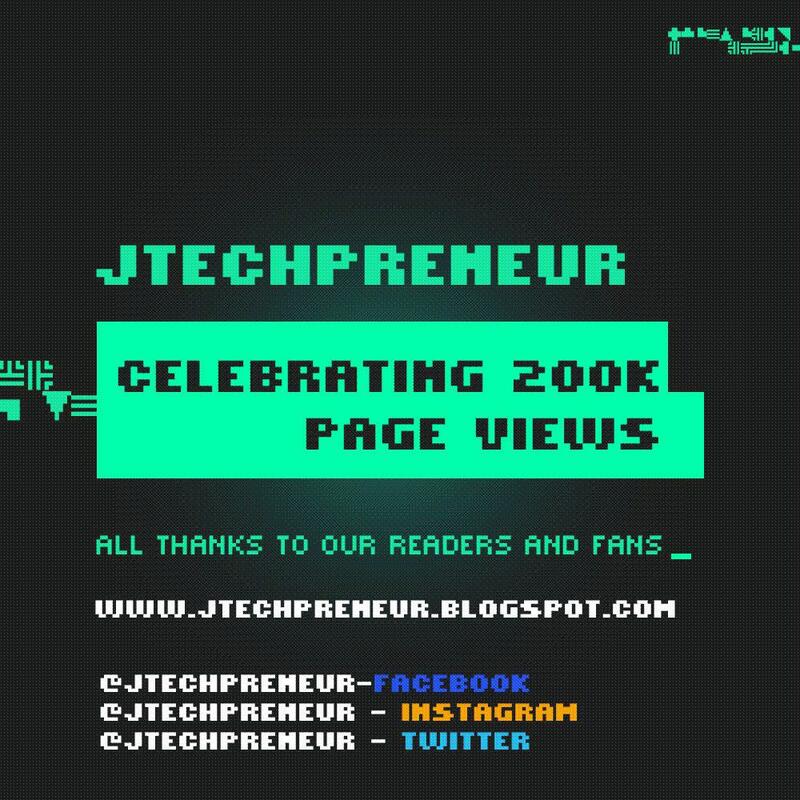 Nakuru Scribes blog site will be publishing articles by me, the articles will be on technology but different from what I write here so go on and check them out. I know if I would ask you to name at least 3 very important Applications in your Android phone am sure the keyboard would not be one of them. That interface that lets you input text plays a critical role in connecting you with your phone and to all the other applications in the phone. Android being an open source operating system many stock Android phones come with there own keyboard apps set as default and also themes do come with keyboard tweaking capabilities. 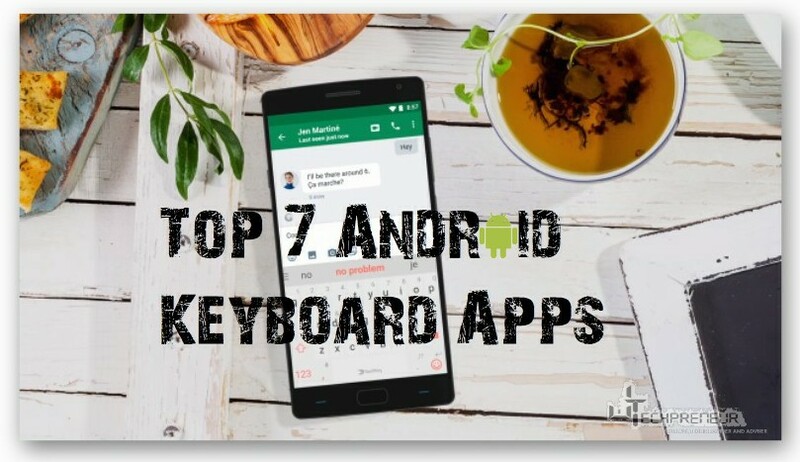 To top that, there is an array of keyboard apps on the Android App Store which are constantly evolving from sophisticated next-word prediction to customizable one-touch buttons, advanced swiping options and even handwritten input. Some of these features I have mentioned on my article Thumbsmanship. SwiftKey is the most common Keyboard App especially in Africa and Asia where Smartphones like Infinix and Tecno are sold widely and used by majority though it can still be found on the Play Store. SwiftKey is a versatile and excellent all-around typing experience for smartphones and tablets and to all Tecno smartphones it comes as the default keyboard. The SwiftKey app uses your typing history to offer time saving and often shockingly accurate guesses of what word or phrase you're going to want next. It also allows you to type by tapping or swiping (interchangeably) so that you can select the word you want. You can choose from a variety of size and layout options, including a positionable floating keyboard and a split-apart thumb-typing setup making Thumbsmanship easier. Other SwiftKey features include automatically synced data and preferences across devices, a variety of theme choices and seamless support for auto-correct even as you move between multiple languages. 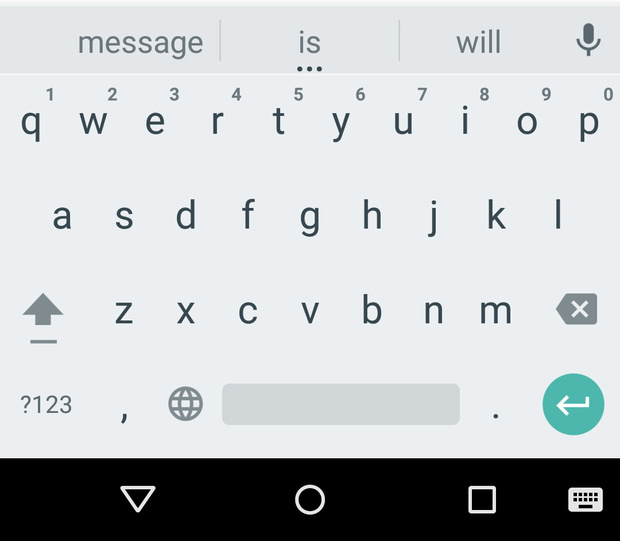 One very simple, free from fuss and extra features is Google's own aptly named Google Keyboard. This might be probably the keyboard app for you. It's been the most common keyboard for ages being the stock system keyboard for Android since Android started until other keyboard apps came up. Google Keyboard supports both tap- and swipe-based input, and does a decent job at next-word prediction. It learns as you type and can sync your history across any devices you use over time. Downside is that it has no customizable features and no split-apart thumb-typing setup feature thus not good for tablet user but if you want simple, go for it. Gboard is Google's new official stock keyboard just after the previous Google Keyboard. Unlike the very simple predecessor the Gboard comes with same basic features but with various customization features. It's main con the availability of Google Search on the keyboard. That means you can conduct searches without leaving the keyboard space by just tapping on it. It also has GIF search, voice typing, and Google Translate. Google adds features to this keyboard on a fairly frequent basis. It's a powerful keyboard. The best part is that it's also totally free to use with no in-app purchases. This keyboard app is more or less for the stylus using gadget and people because without a stylus you can just use your finger. It gives you an open surface for scribbling on your screen and then translates whatever you write into regular text. 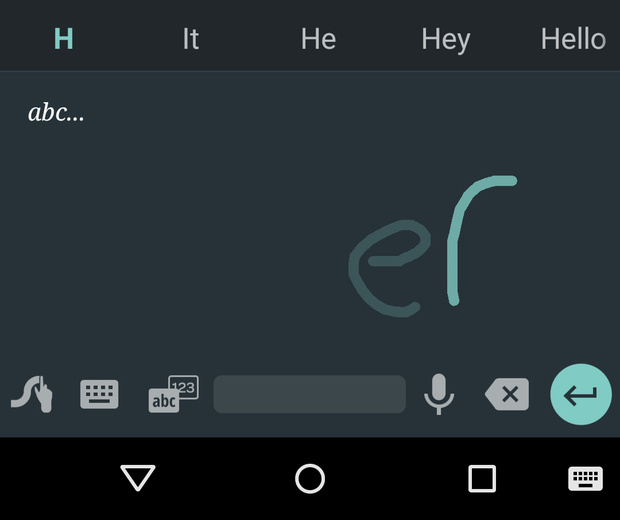 It works with print and cursive and can also recognize hand-drawn emoji. The system supports 87 languages, including some that might be tricky to handle with a more traditional tap-based input method. 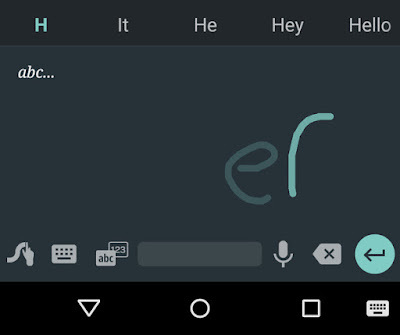 You probably won't use Handwriting Input as your primary keyboard, but if writing on your screen appeals to you, it's a great way to have that option when you want it. Installing the app will actually place a small globe-like icon in the lower left corner of the regular Google Keyboard so you can toggle quickly between the two; with other keyboard apps, you'll need to use the system-level keyboard-switching command to jump back and forth. This is a tap-based typing keyboard and has a highly customizable keyboard with lots of clever bells and whistles, all thanks to it's ability to allow customizable extensions to be used which let you add a variety of interesting functions onto your keyboard's top row. This is a totally different kind of keyboard from other typical keyboards. To use the tab-based functionality use an extension like Hotkeys extension which allows you to create icons for inserting your own custom phrases (like your street address or a favorite emoji) then use it with a single tap. The Launcher extension gives you the ability to place shortcuts to other apps right within the keyboard for easy access. Seen a friend having his/her own photo as the background of his/her keyboard? 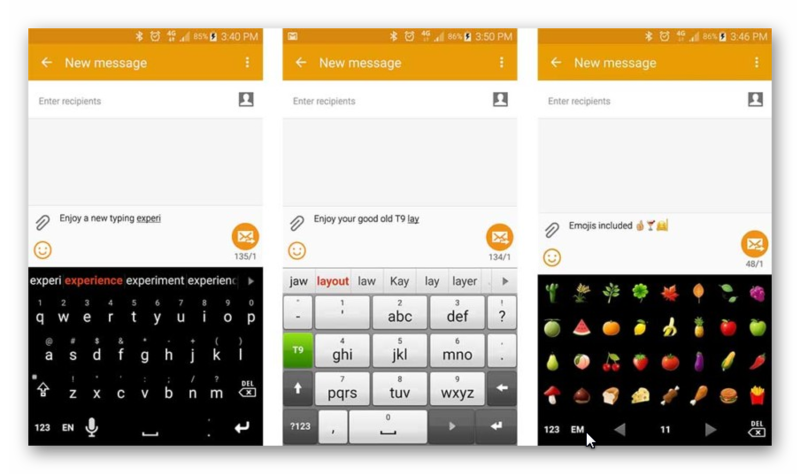 Fleksy offers that, it has numerous themes and even comes with a custom theme creator that gives you full control over your keyboard's appearance. Have the logo of your company as the keyboard background. 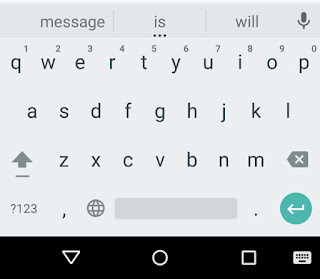 Smart Keyboard Pro is also a long timer like the Google Keyboard, part of the few older Android keyboards. Thankfully, it still gets regular updates. It’s a simple keyboard that delivers the basic experience along with a few modern features. You’ll get emoji, auto-correct, predictions, and more. The keyboard also has skins, a compact mode, support for hardware keyboards and T9 mode (hahaha, missing the old keyboard?). If you need something simple that just works Smart Keyboard is great. Lastly, do you travel a lot or chat with friends who speak other languages? Now, Multiling O Keyboard is for you. It supports over 200 languages, more than every other Android keyboard we have checked out here. On top of superior language support, you’ll get gesture typing, the ability to set up a PC-style keyboard layout, keyboard resizing and re-positioning, themes, emoji, various layouts, and the all-important number row. It's a powerful option for multi-linguists out there; my Dad being one of them.